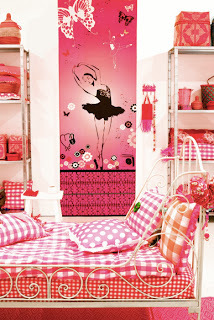 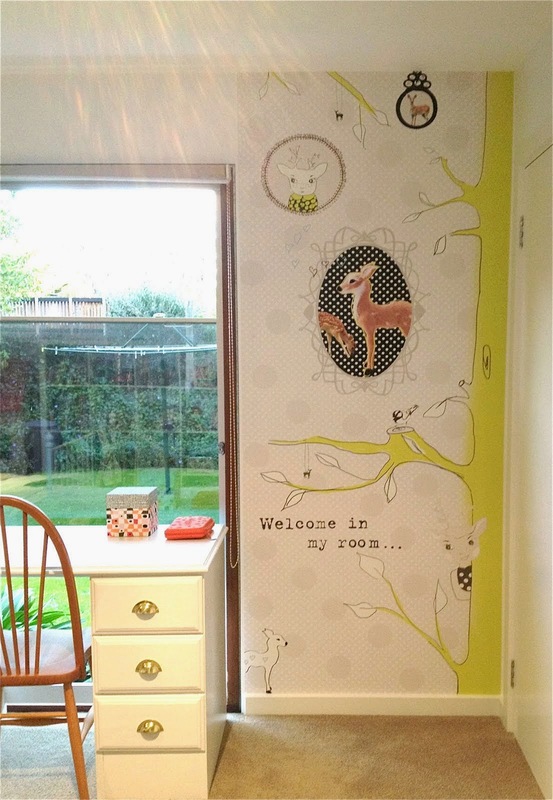 Onszelf have designed these stylish posters to complement the older child's room. they seem to be replacing murals. 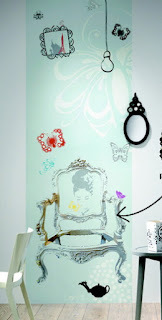 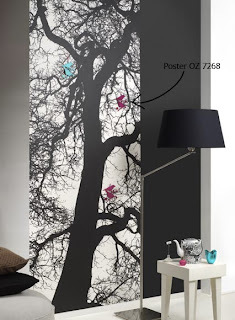 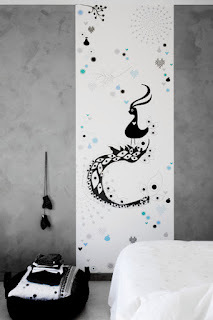 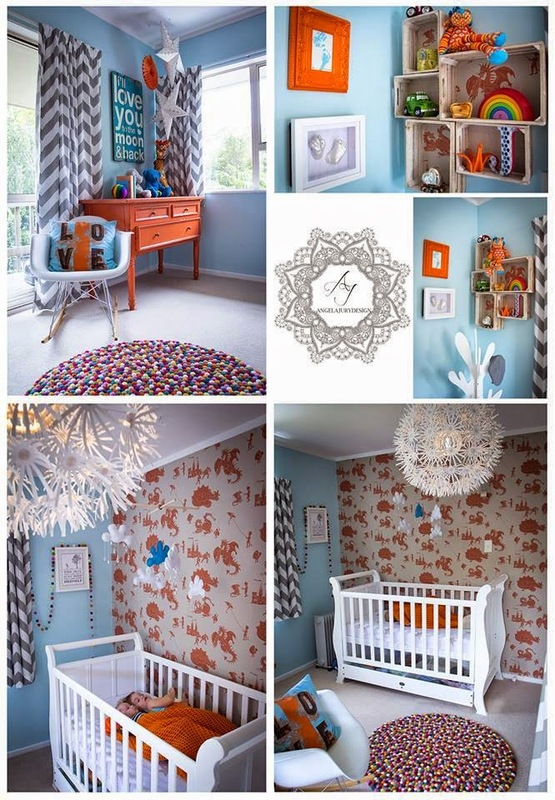 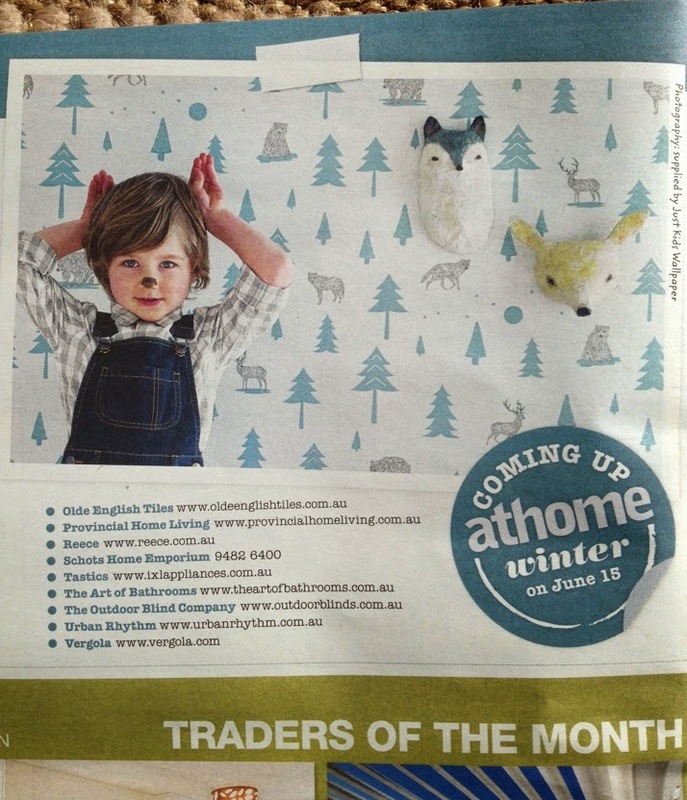 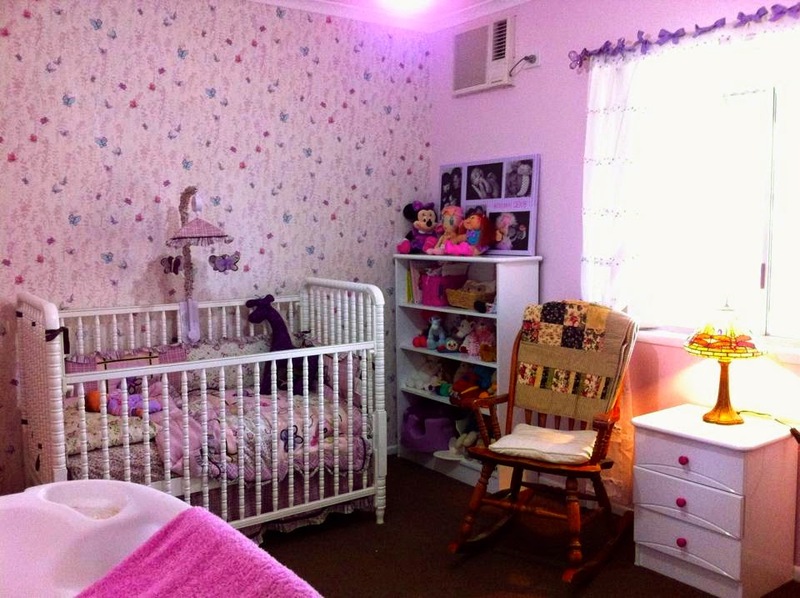 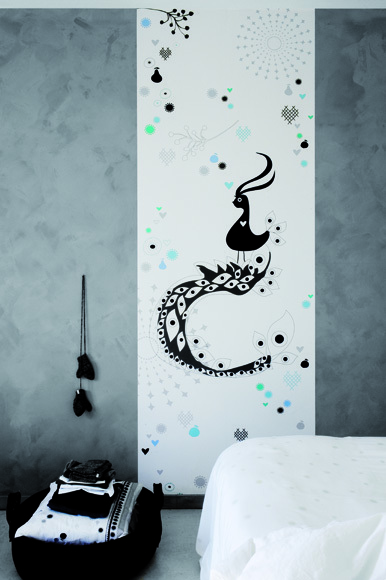 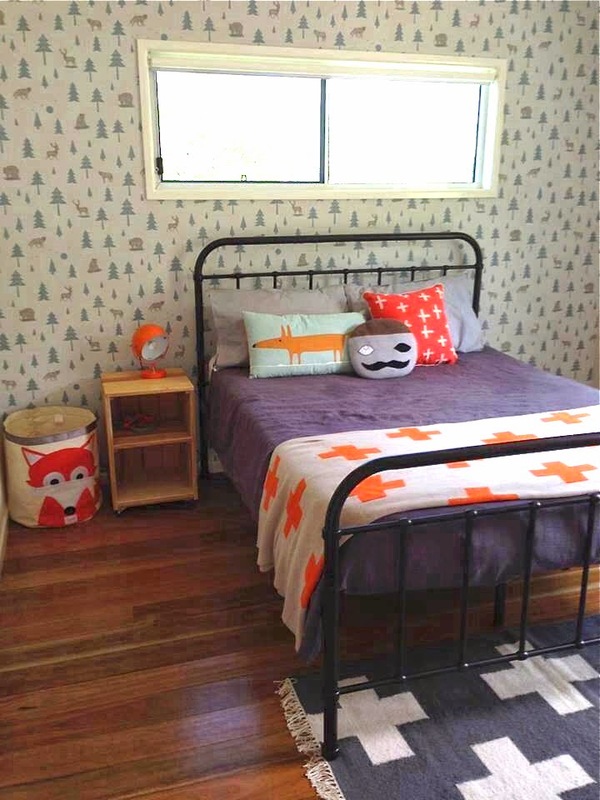 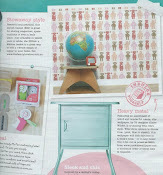 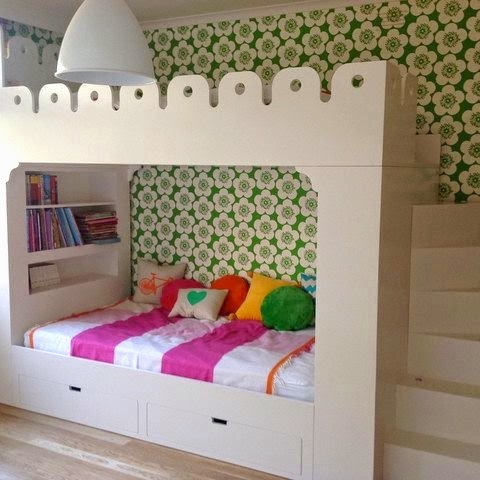 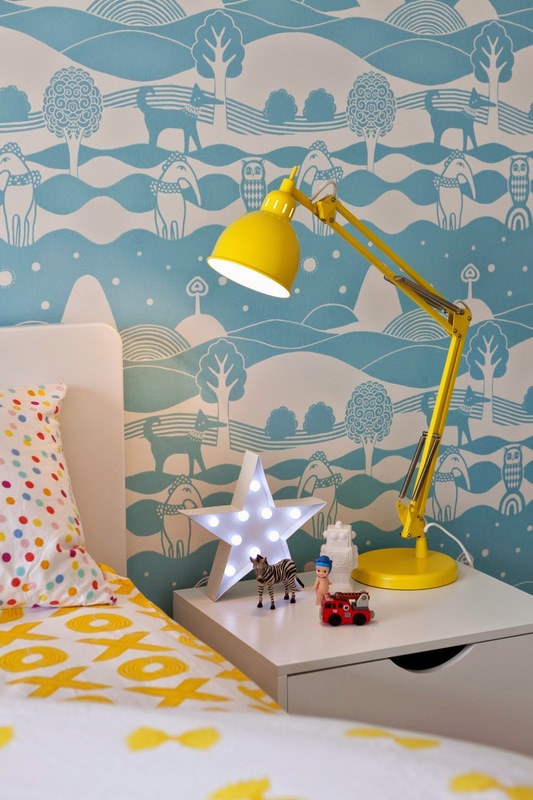 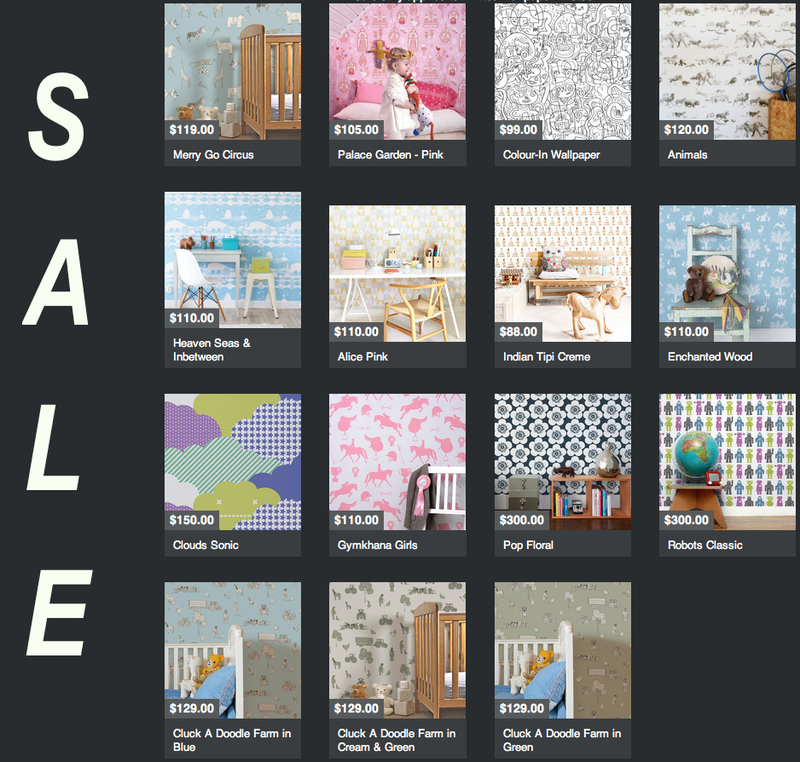 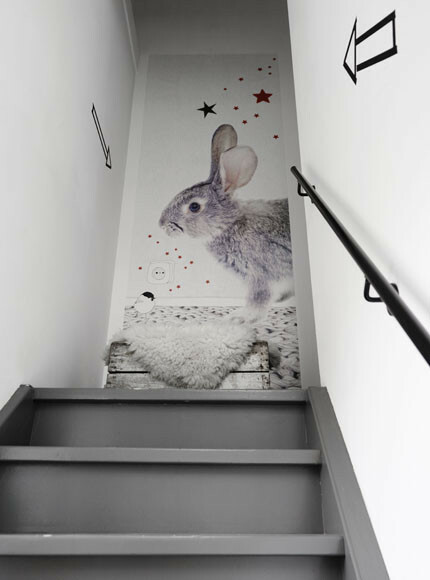 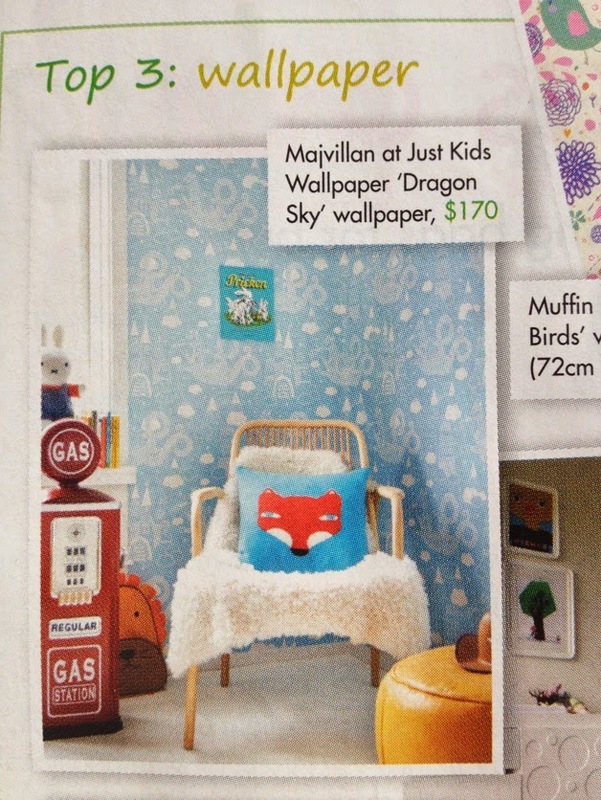 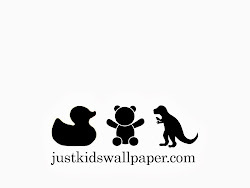 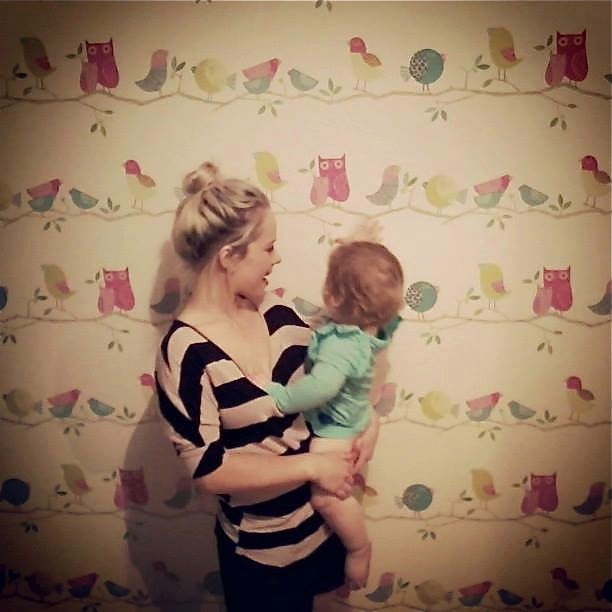 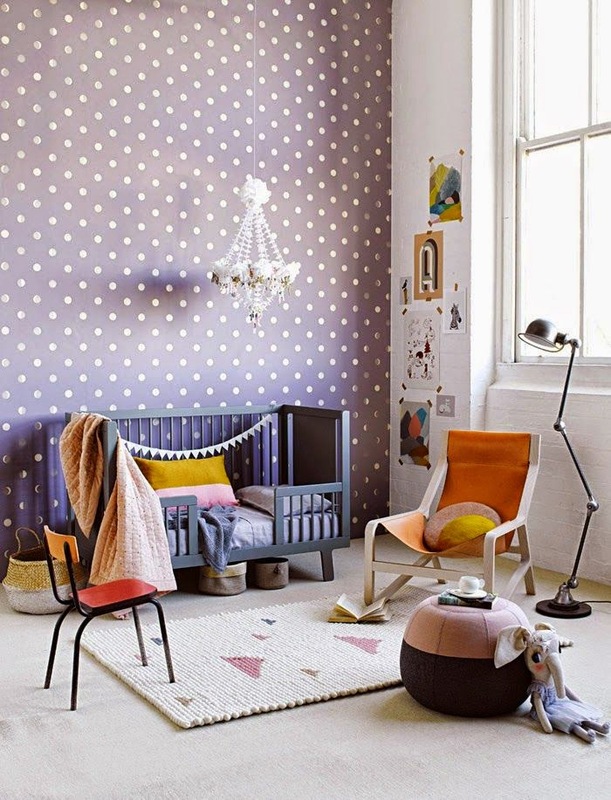 Just Kids Wallpaper offer free international shipping for all the Onszelf range.